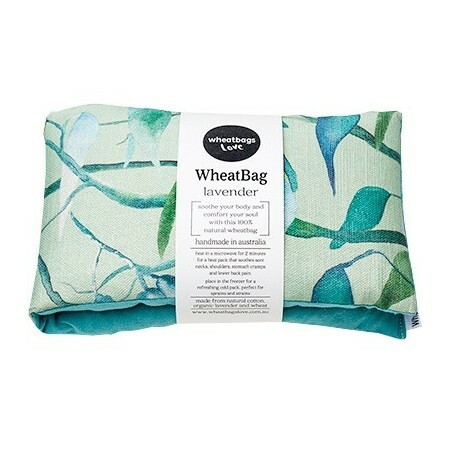 Wheatbags Love is an Australian company bringing a little luxury to the humble wheat bag. 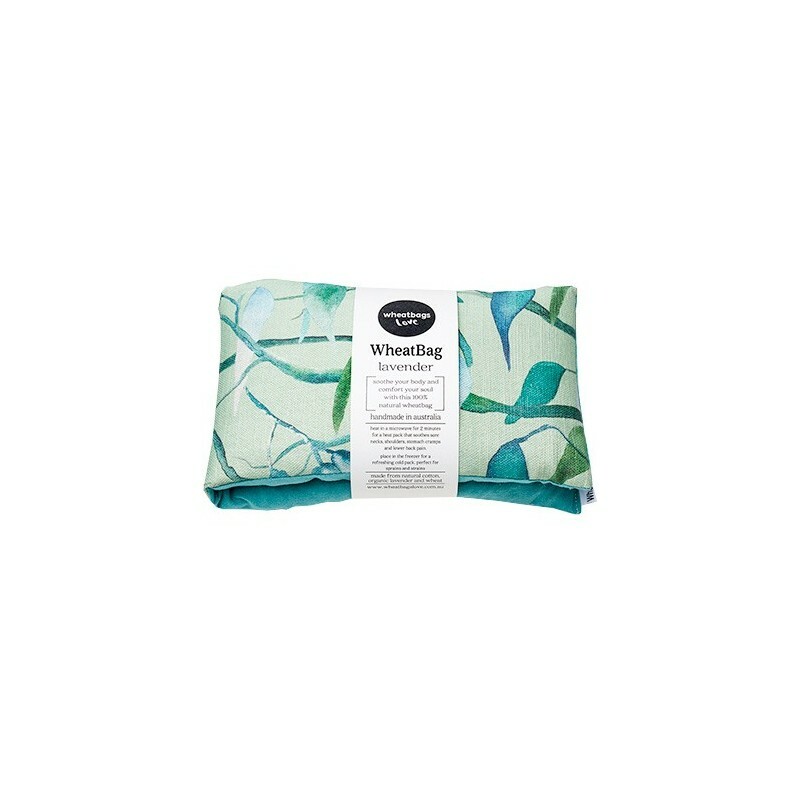 This lavender scented heat pack is designed to soothe the body and comfort the soul. Ethically handmade in Melbourne, Australia using natural cotton, organic lavender and wheat, with a beautiful gum leaves print. These wheat bags are suitable for heating in the microwave or as a cold-pack from the freezer. 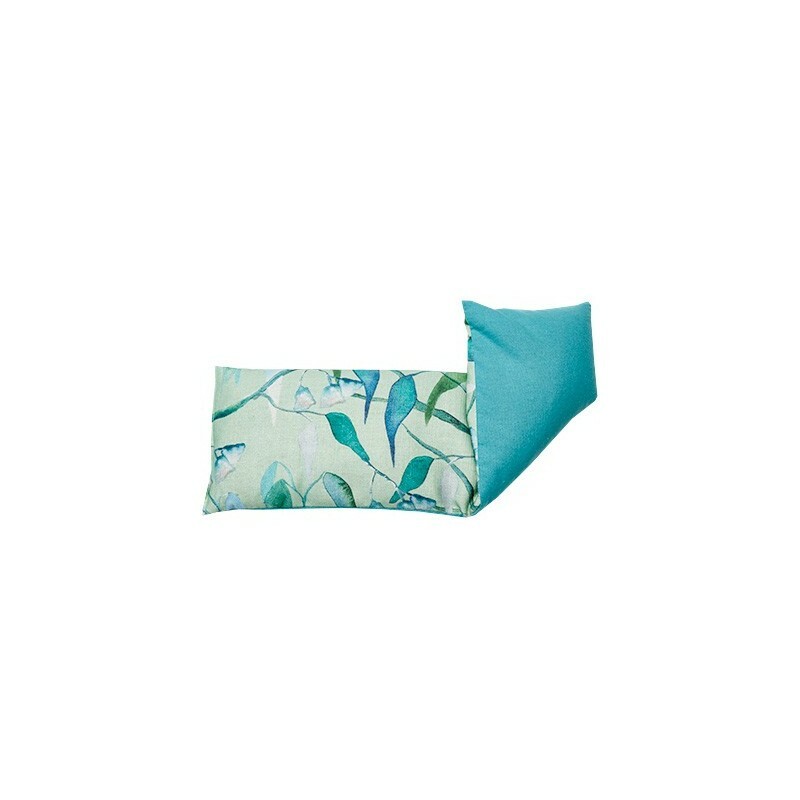 Browse our other heat packs & eye masks.